Interested in learning programming? Electronics? How to make shiny things that interact with people, or embedded devices that do things automatically for you? Maybe someday even creating electronic minions to carry out your maniacal whims? Dr. 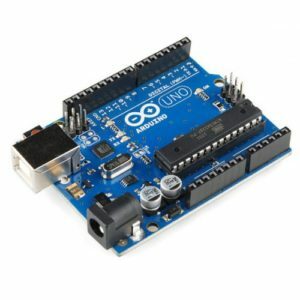 Newcomer is teaching a class for embedded computer programming in C++ using the easy and common Arduino microcontroller board. Bring your own laptop to do the programming on, all other tools will be provided. 18+ only please, the robots eat children who are too small to fight back.